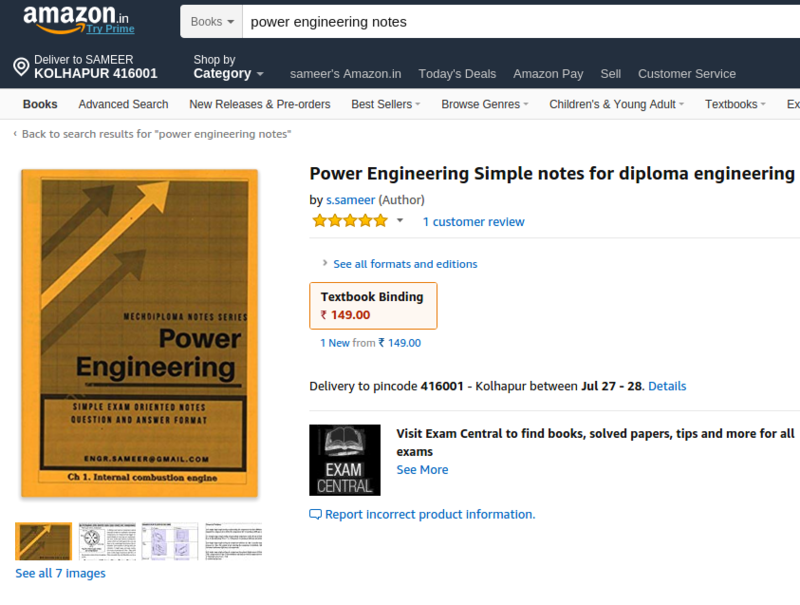 Power engineering notes-diploma engineering is prepared to meet the requirements of diploma students. The semester pattern makes it difficult to read the reference books. So students have to prepare in very short time. Notes are prepared in question and answer format. So that students get exact material for prepreation. It saves lot of time in searching various books and answer sheets. 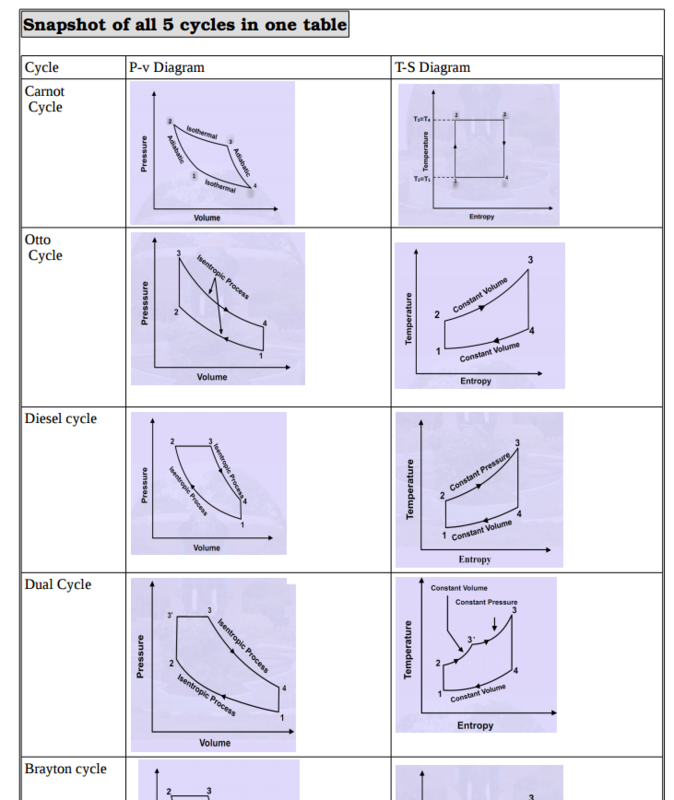 po notes-diploma engineering contain easy to reproduce diagrams. Since the paper checking is done on the basis of keywords, in notes keywords are UNDERLINED. As shown in screen shot below the notes provide exact definitions with the underlined keywords. 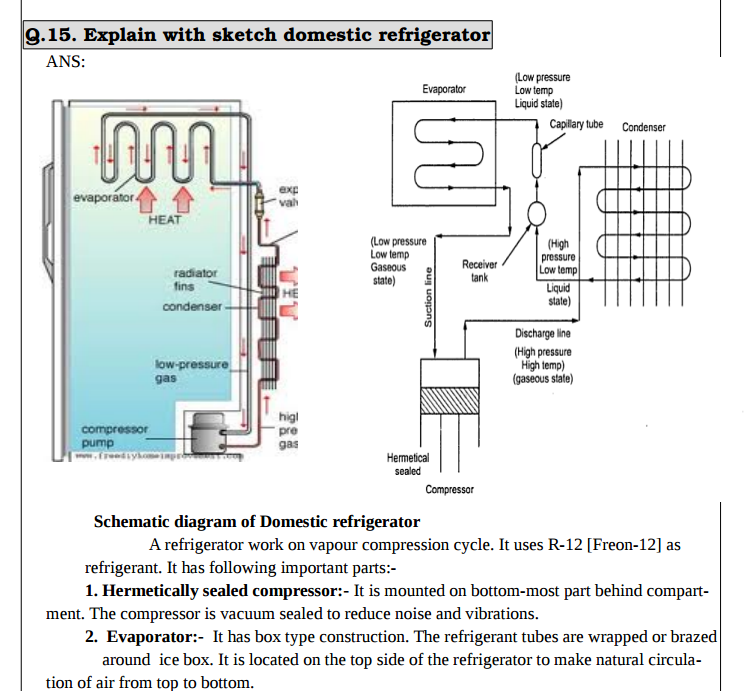 As shown below the diagrams in the notes are easy to draw. 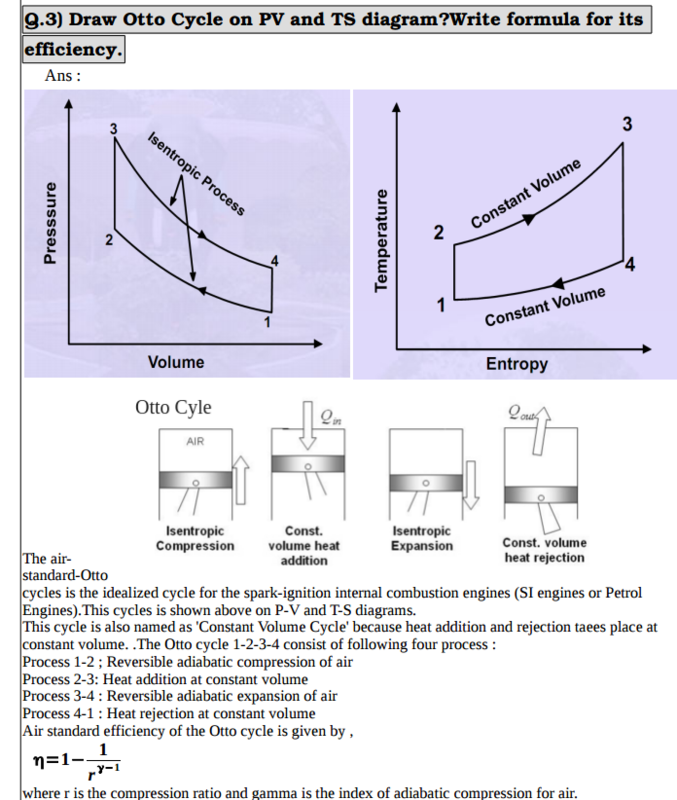 As compared to the diagrams in different textbooks. 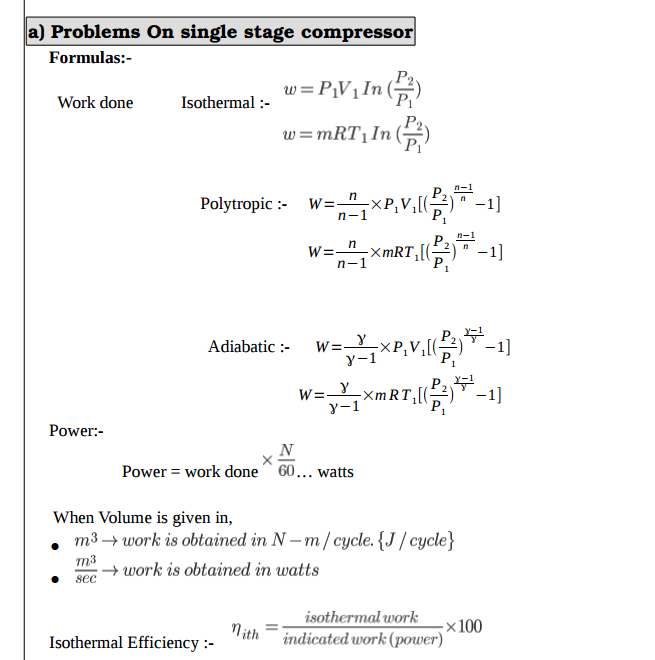 Formulas are grouped and explained with each term to facilitiate the remembering. 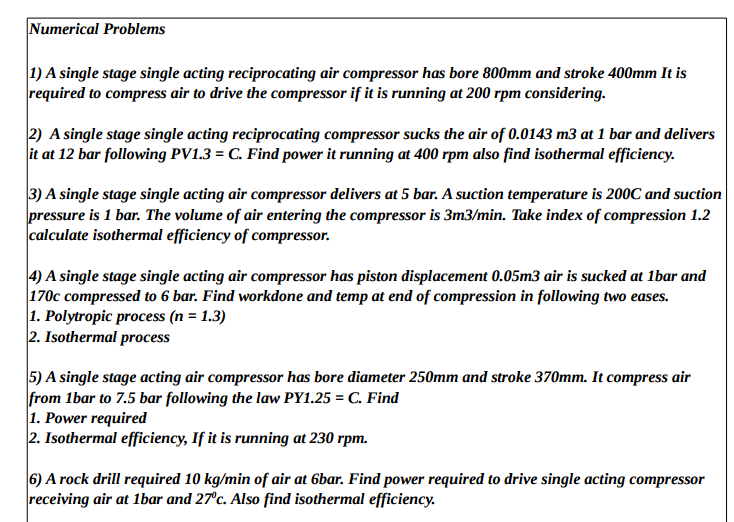 Numerical problems in exercise have been provided with answers for verification . 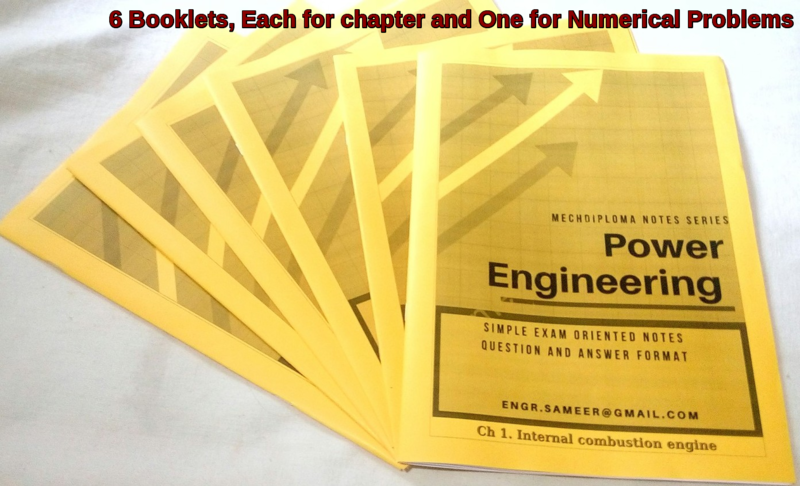 Each chapter is provided with the analysis of the each years question asked. This is important because it gives idea about the weightage and the location of the question asked. Also it provides the location where the questions from a particular chapter are asked.